Here at the Ridge we are not afraid to try different things and then to stop doing them if it appears they are not a fit for our current culture. 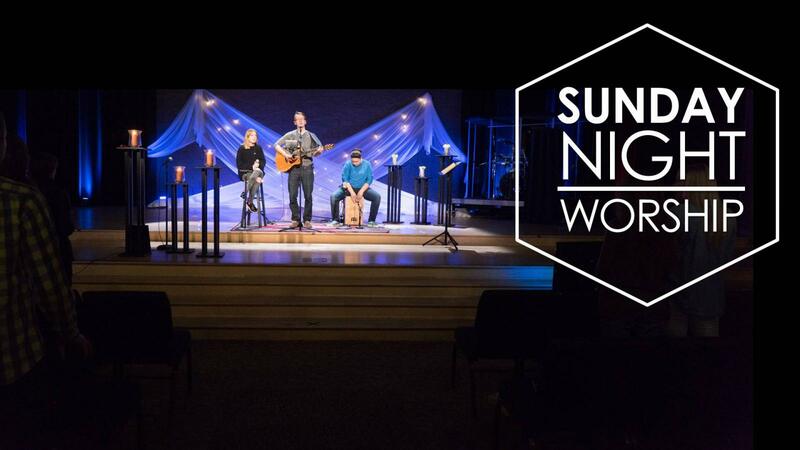 While we felt a Sunday night worship service would be a great option for our congregation, we found that our Sunday morning services are primarily the place you want to worship. Therefore, we’ve recently made the decision to discontinue our Sunday night worship service and refocus how we utilize Sunday nights as we move forward starting in January. Our last Sunday Night Service will be December 16th. Our short-term plan is to use the Sunday night space for support groups, Alpha, and a variety of other short-term classes. We’re thankful for those who stepped forward to lead and volunteer on Sunday nights, and for those who worshiped on Sunday nights whether regularly or occasionally.